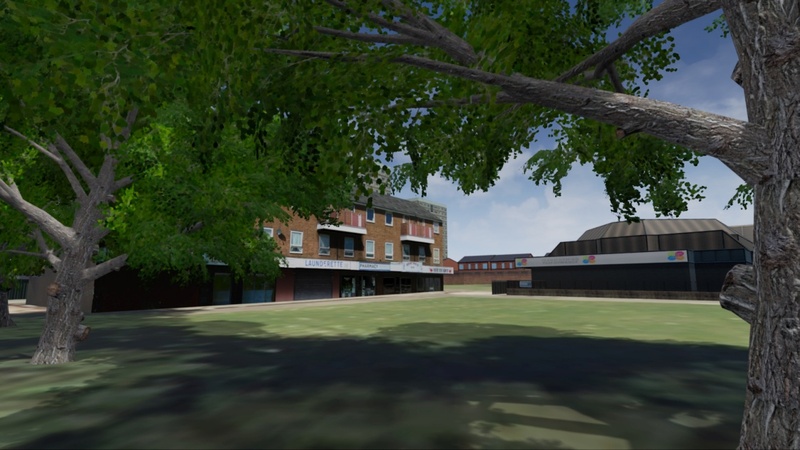 THINKlab’s commercial team, working primarily with Professor Garry Crawford in Sociology at University of Salford, have produced an innovative virtual environment of Pendleton, which allows users to explore this historic and important area’s past, present and future. 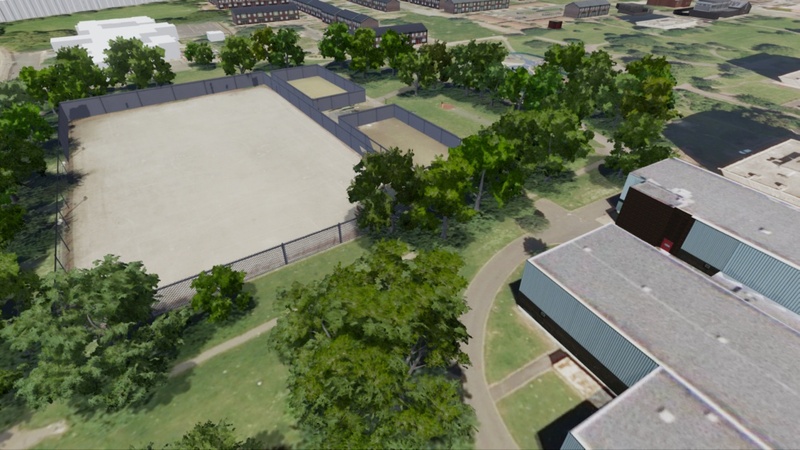 An interactive visualisation was produced allowing users to explore Pendleton Park and its surroundings in real time. 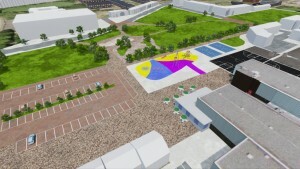 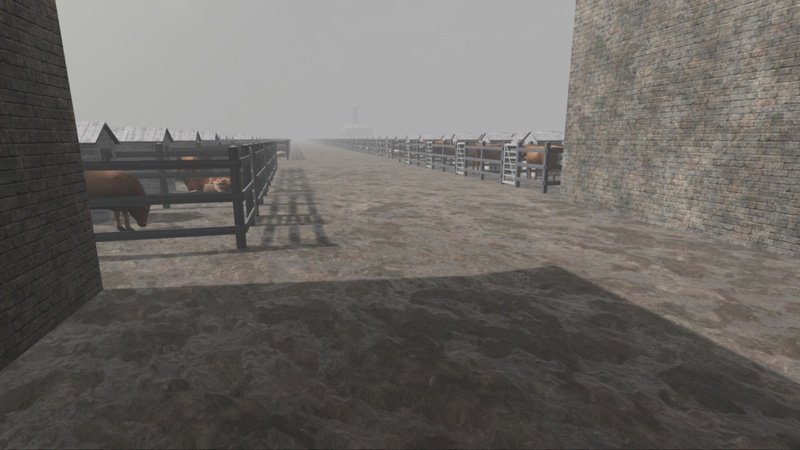 The visualisation allows users to switch between the present day and planned future park design (provided by Virtual Planit), and with a flick of a button, be transported back to one of Pendleton’s areas of historical interest, the old cattle market, complete with cows, sheep, pigs and chickens. The model can be deployed on various platforms and is able to make use of Oculus Rift HMD technology allowing users to be immersed within the virtual world. 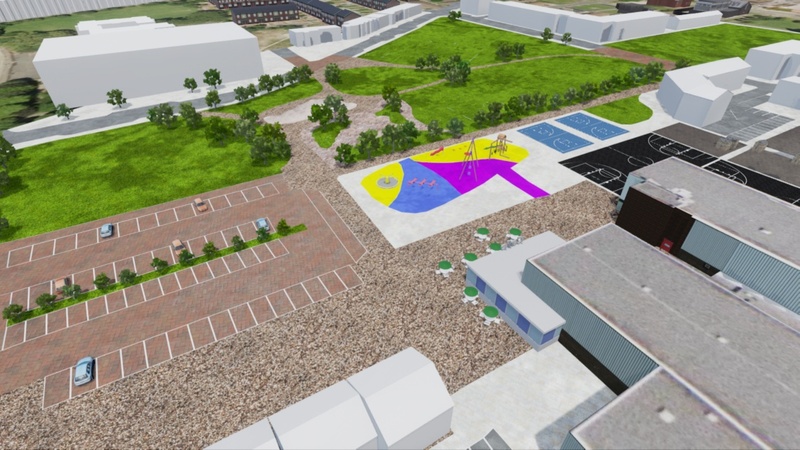 The model is multi-purpose allowing for it to be used for urban planning, education, heritage and numerous other areas of user-engagement.